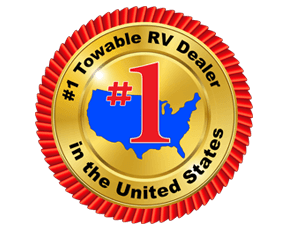 We have the best prices on all our trailers including the Prime Time LaCrosse Travel Trailers in Cleburne, Texas. 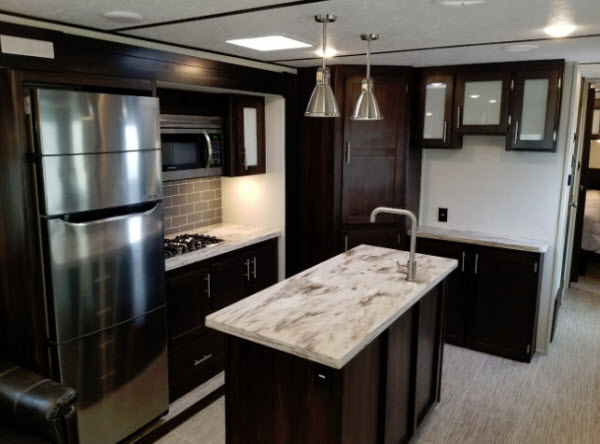 You won't be disappointing by the style and quality of the LaCrosse Travel Trailers. Our Prime Time LaCrosse come in many styles and floorplans that you will absolutely love, including our bath-and-a-half floorplan, our bunkhouse floorplan, our front bedroom floorplan, our kitchen island floorplan, our u-dinette floorplan option, our rear kitchen floorplan option, and our outdoor kitchen option. 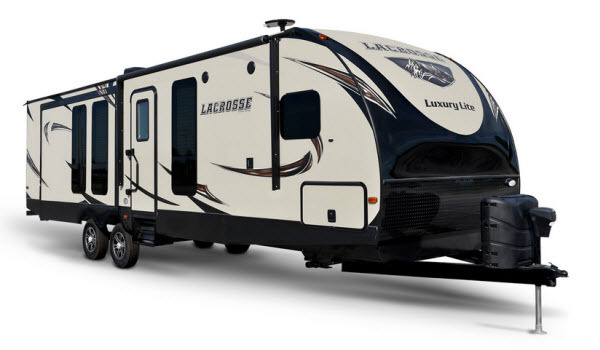 If you have any questions or need help finding a LaCrosse floorplan, please contact us. You can also get driving directions to our dealership to come on by and take a tour of one of your favorite floorplans.